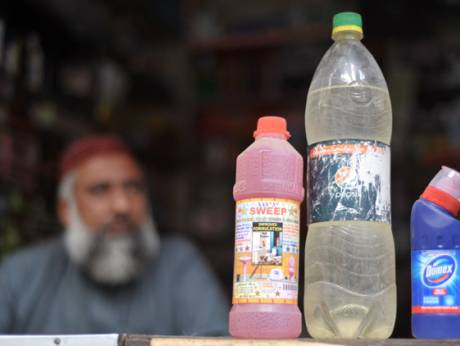 The police have arrested a suspect in an acid attack case in Sindh’s Sukkur district. They are still looking for the second suspect. SAMAA TV correspondent Sahil Jogi reported that a man threw acid on a 20-year-old woman for rejecting him. The incident occurred in the Islam Colony area, in the jurisdiction of the New Pind police station. The suspect broke into the woman’s house and threw acid on her. She was rushed to the hospital in a critical condition where doctors say 40% of her body has been burnt. The police filed a report on her father’s complaint. Her father said the suspect had attacked her before and now they are being threatened to withdraw the case.